In the UK, it is not uncommon to hear parents tell their children “Eat your crusts; it’ll make your hair curl.” However, there is no evidence of any truth to this old wives’ tale. 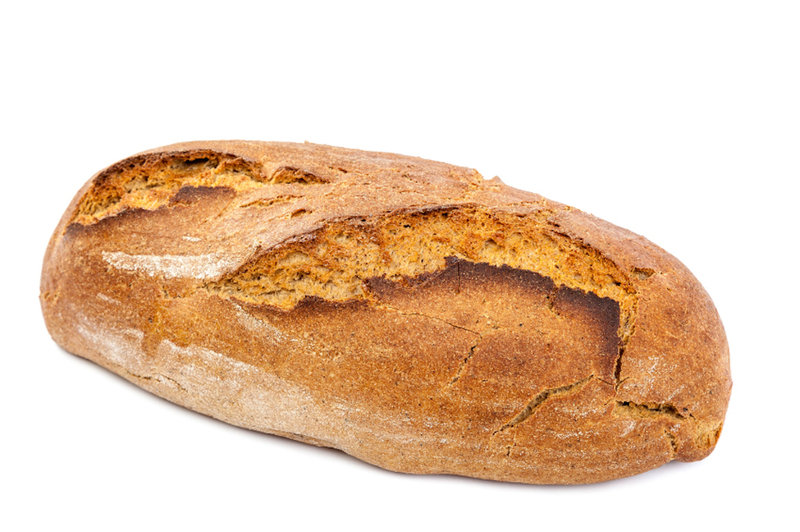 Crust, meaning ‘the hard, outer part of bread,’ dates back to the late 13th century. It came into English from the Anglo-French and Old French cruste or croste. It can be traced back to the Latin crusta (hard outer covering) and the Proto-Indo-European root kreus– (to begin to freeze or to form a crust). Crust is related to the French croûte, the Spanish costra, the Italian crosta, and the Portuguese crosta (all meaning ‘crust,’ as well as ‘rind’ or ‘scab’), as well as the Sanskrit krud– (to make hard or thicken), the Avestan xruzdra– (hard), the Greek krystallos (ice or crystal) and kryos (icy cold or frost), the Lettish kruwesis (frozen mud), the Old High German hrosa (ice or crust) and the Old Norse hroðr (scurf), along with many English words, including crouton, cetacean, cryogenic, crystal and custard. The sense expanded to ‘any hard, external part’ in the mid-15th century, and has been used to describe the outer layer of the Earth since the mid-16th century. The verb, meaning ‘to thicken or contract into a hard covering,’ dates back to the late 14th century and comes from the noun. The transitive sense ‘to cover with a crust or hard external portion,’ appeared in the mid-16th century.